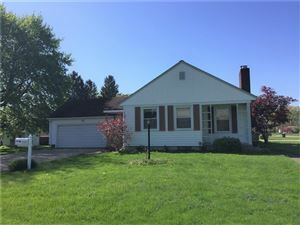 Adorable country cottage nestled on .64 acres in Brighton Township.Charming ranch with many updates!Three bedrooms with two full baths.Extra large living room with a fireplace and a cozy nook to curl up and relax.Clean and updated kitchen/dining room combo is ready to prepare and enjoy meals to come. 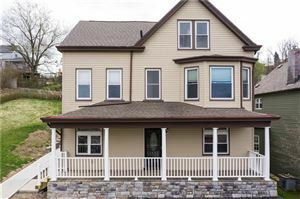 Nice sized bedrooms with amazing storage.Updated main bath with new flooring and fresh paint. 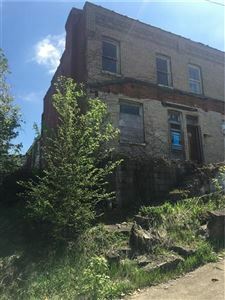 Room off of breezeway could be a den, office, playroom or a bedroom.Finished room in the basement is versatile, currently furnished for a bedroom.Enjoy new flooring and finishes in the second full bath room.Work benches and storage in the unfinished part of the basement. Over sized two car garage with entry into a lovely breezeway gives access to the home.Beautifully landscaped lot with your very own pergola and a porch swing round out the charm of this property. New furnace and A/C in 2017.New septic 2019.New lighting and ceiling fans in 2018. Feels like the country but is very close to town!